Queen Persona’s Beauty Talk posts are designed to discuss all things beauty! From natural homemade beauty recipes related to health, skin, and hair care to the latest must haves for your beauty vanity and beyond. 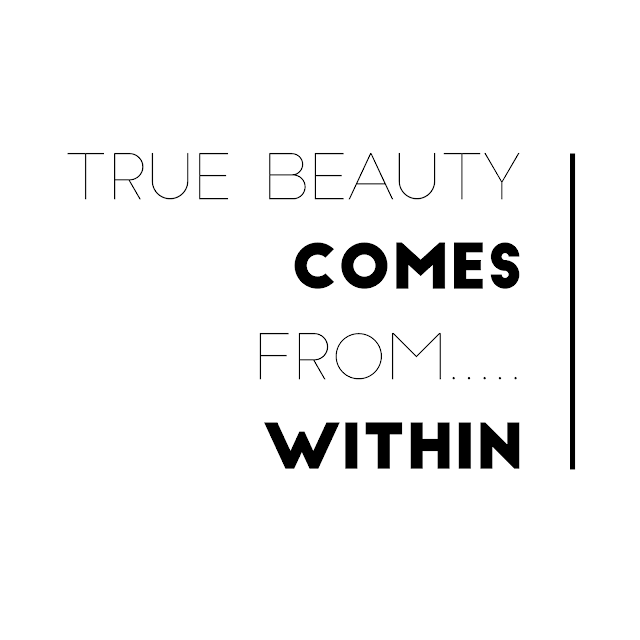 Click on the “Beauty Talk” label to get inspired on all things beauty related! The mission of Queen Persona by Jessie LaQueenia Lifestyle Blog is to educate, inspire, & motivate readers; by giving them fashion and beauty advice as well as spiritual, business, and fitness inspiration. 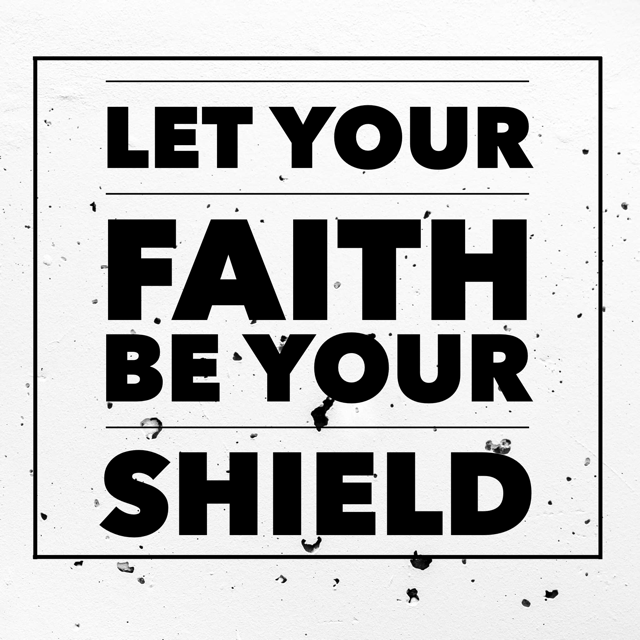 Spiritual Inspiration: "Let Your Faith Be Your Shield"